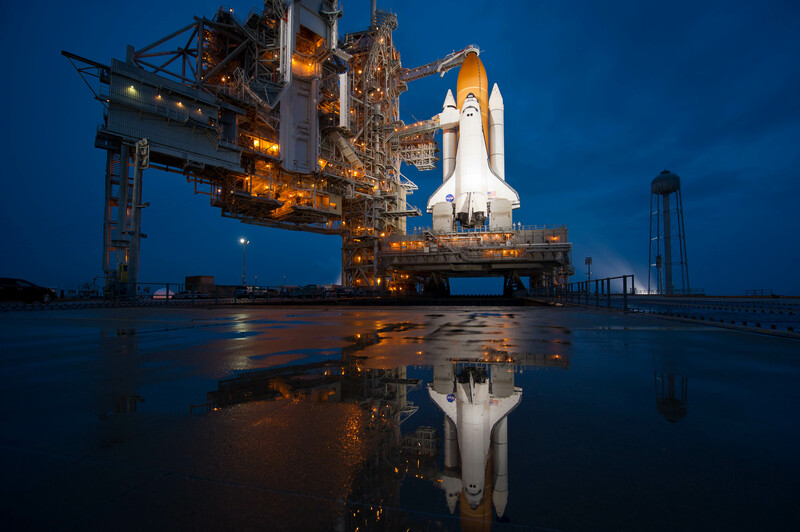 The Refined Geek » STS-135: One Last Time, With Feeling. David – Found your blog somewhat by accident but wanted you to know that you might be interested in my book entitled Launch On Need. It is a fictionalized rescue mission for Columbia based on the rescue plan created by NASA engineers for the Columbia Accident Investigation Board. It is available on Amazon in either print or Kindle version.